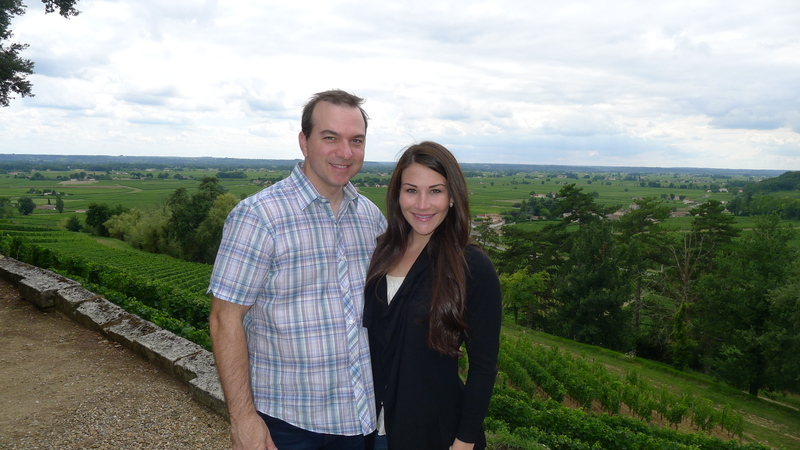 Visiting Bordeaux, France, was a life-changing experience for us. Armed with a lifelong love for wine and an elementary understanding of Bordeaux, we dove headfirst into a world of rich history and the best wine the world is capable of producing. It was literally love at first sip. We immediately discovered that Bordeaux held something magical and special, and that the hype was justified. But we were also left with a lingering thought; why did this revelation not happen earlier? It became apparent that while Americans love wine as much as anyone, their exposure to Bordeaux wine is limited. There are a number of misconceptions and misunderstandings when it comes to Bordeaux wine. Really enjoying your blog and IG posts. Keep it up, great content! Have you ever through to put up a small listed of recommended wines that those new to Bordeaux should look into? If possible suggestions from both left and right bank? Readily available, fairly priced wines (maybe up to $30-40).